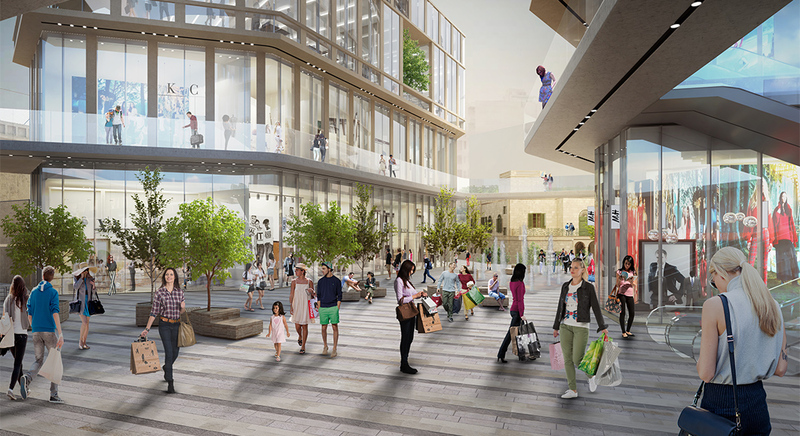 Global design and consultancy firm One Works signed up to Townsquare last year to help shape the open-air and retail spaces because it saw an opportunity to create a transformational shopping experience in the heart of Sliema. 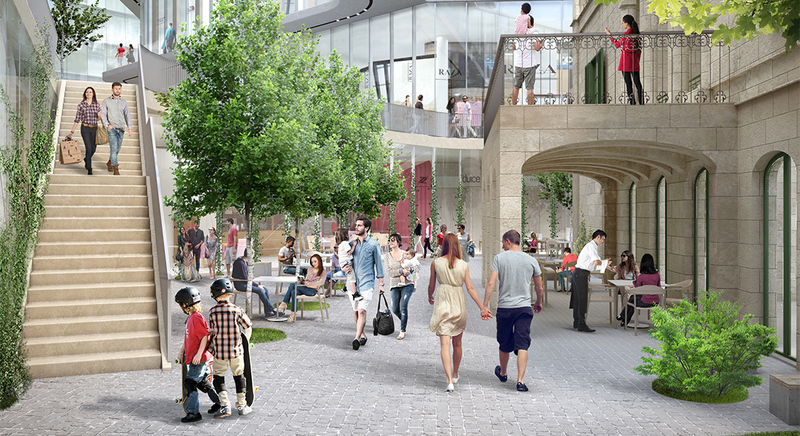 Townsquare appointed the Milan-based firm to design its commercial and public areas in line with the developers’ vision to deliver the highest standards in sustainable design and provide a seamless connection with Sliema’s urban fabric. 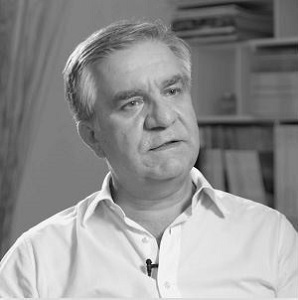 Founder and managing partner Leonardo Cavalli, who is working hand in hand with the developers and lead architects Martin Xuereb and Associates, is clearly enthusiastic about the Townsquare project, saying One Works feels its designs will deliver a new public space that will add value and character to this bustling town perched on the Mediterranean Sea. “Our role is not just to help shape Townsquare into a quality development, but to make it a destination that offers everyone who goes there a special experience,” Leo says. The plans, set over three different levels, create a unique open-air environment that connects the commercial and social spaces together using different landscaped areas. These include a garden food court around the historic Villa Drago, a commercial street on the intermediate level facing a wide plaza designed to host community and public events, and a spectacular projecting curved pathway connecting the higher retail level. One Works’ portfolio spans more than two decades and its most recent projects include the CityLife Plaza and Retail Centre in Milan, the Market shopping outlet in San Marino, Venice Marco Polo International Airport and the stunning Riyadh Metro Western Station in Saudi Arabia. Since establishing One Works, Leo has also become an industry expert in successfully delivering designs that enhance and prolong an all-inclusive occupant and visitor experience as well as being a regular key speaker on retail, urban design and place-making. “We’re a team of diverse personalities, each with unique skills and a passion for what we do and are very excited to be part of this aspirational development for Malta.” Leo says.